Cats and dogs are inarguably our most popular domestic pets, but not all of us want to settle with traditional pets, don’t we? Of our many animal species, about 150 have been domesticated. If you are one of those who prefer pets that are more unusual, you have ample choices for home companions. Here is our list of cute and lovable creatures you can call your own. 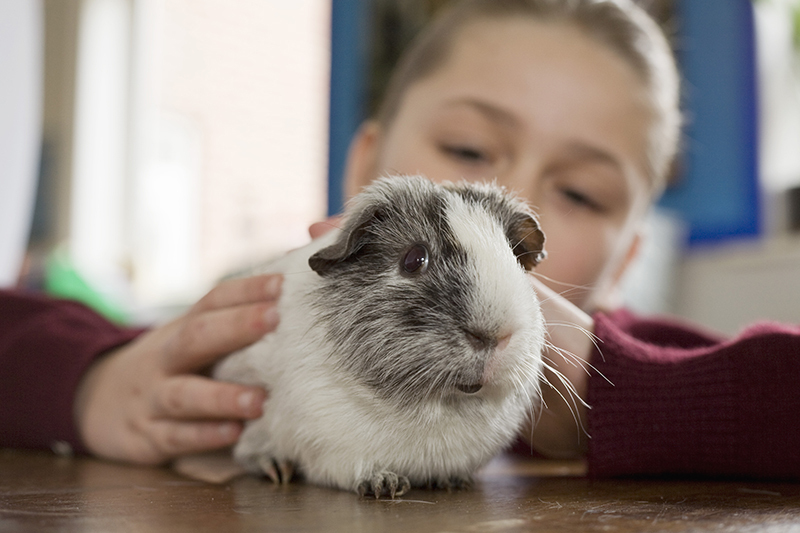 If you’re looking for something furry other that cats and dogs, you might love guinea pigs. They are small, gentle and relatively easy to take care, but they need daily attention and thrive if they have a buddy with them, since they are herd animals. They are also easy to feed as their diet only consists of veggies, hay and pellets. If you’re allergic to fur, fish is a great alternative. However, you need to research which species is best for your home environment and which you can easily care for. Things you should research on when planning to get a pet fish include their food, filter requirements, water temperature, aquarium size and some care tips. 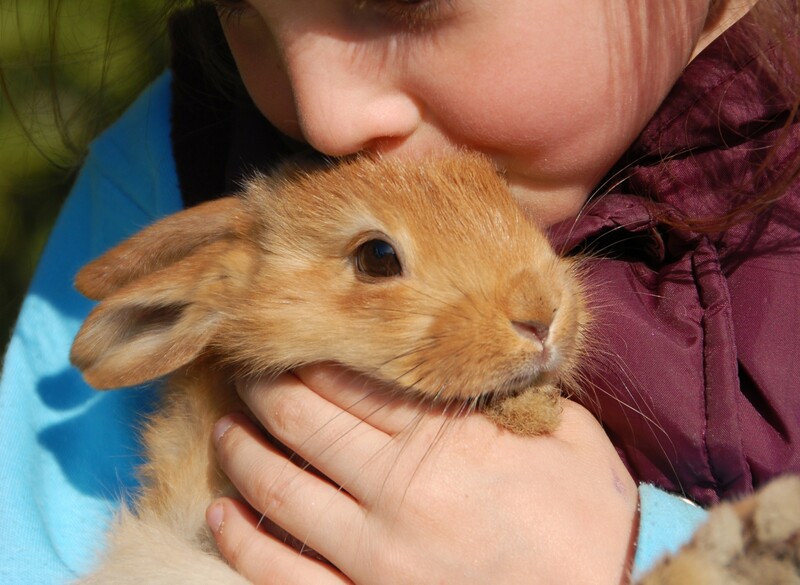 Another popular choice for a furry pet is rabbits, but like guinea pigs they need a lot of attention and a buddy to keep them company. Also, they need a lot of hay as part of their diet, so before adopting one, make sure you can provide for it. Also, rabbits live up to 10 years, so it’s important to ensure that everyone in your home is on the same page with this commitment. Parrots are colourful, playful and fun pets. There are more the 350 different types of parrots to choose from, which range in colours and sizes. When given enough space to exist and exercise, and provided with positive attention, these intelligent birds are affectionate towards people. Most of these birds have the strange ability to mimic human voices and other sounds. When you choose to have this pet, don’t be surprised if your bird can imitate the sound of meowing cat, barking dog r even your phone’s unique ring tone. 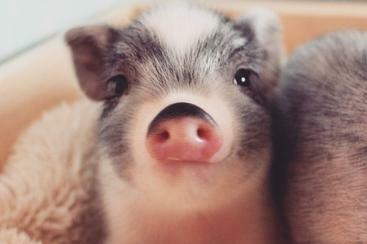 Pigs are adorable little animals, and make cute pets, too. They are also one of the smartest animals—even smarter than dogs and three-year old toddlers. However, before adopting these smart and adorable creatures, it’s important to do some research on what it takes to have a pig as a pet. After all, they can live for up to 20 years and so will probably be a part of the family for a long, long time (in pet years). These are just a few of the many animals you can keep as a pet. The most important thing here is to know how to properly take care for them by researching about their needs before you bring them home.